As posted from original poster. A great collection of literature to check out. It’s been a trying year here at Sorry Television. 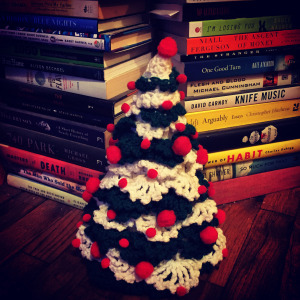 Sidetracked by work—and, let’s be honest, an endless procession of binge-worthy Netflix inventory—I am set to close out 2014 with a mere 32 books under my belt, near enough to bi-weekly that I should probably rebrand as You’re Welcome Television (subtitle: Reading Books Every So Often, Like When the Power Goes Out). I’m already planning redemptive 2015 reading goals (a book a day? a book an hour?) but for the time being I’ll have to accept mediocrity, and foist as much blame as possible on a shorter commute’s ability to stymie even the most dedicated bibliophile. 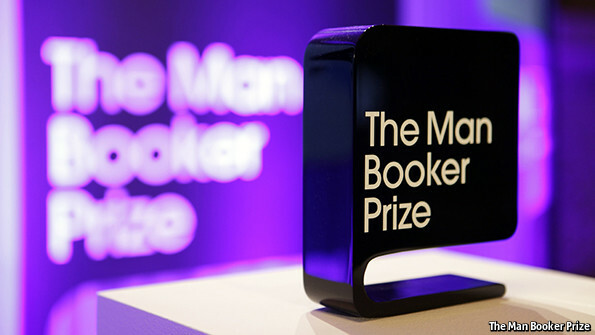 For the first time in 2014, the Man Booker Prize decided to allow nominations from American authors, two shortlisted for the prize which was awarded yesterday. The 46th yearly event allows any novel published in English to qualify. The rules on American and Standard English writing, which differ, was not discussed. There have been some critics of this, mentioned later below. The candidates were Brits Howard Jacobson, Ali Smith and Neel Mukherjee and two Americans, Joshua Ferris and Karen Joy Fowler. He also emphasised that the personal references did not make the novel ‘his father’s book’ but asked him questions to relate to such material of a sensitive nature. Flanagan also pockets £50,000 in prize money which he planned to use on daily instances and getting through as he was not wealthy enough and once considered working in Australia’s coal mines. He had also been a screenwriter on director Baz Luhrmann’s Australia movie. 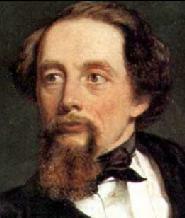 As an outsider to win, Flanagan was boosted by the quality of writing and narrative structure that made an epic success, including by critics. “an absolutely superb novel, a really outstanding work of literature”. 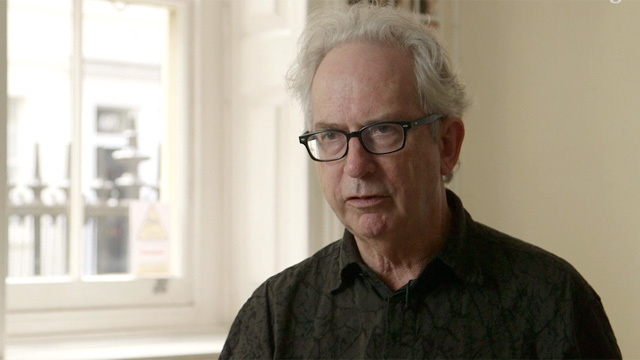 Previous winner Peter Carey was not thrilled with the decision from American storytellers to enter the prize pool. He said that it was “unimaginable” that the American Pulitzer Prize would ever allow the same for British writers to be considered. 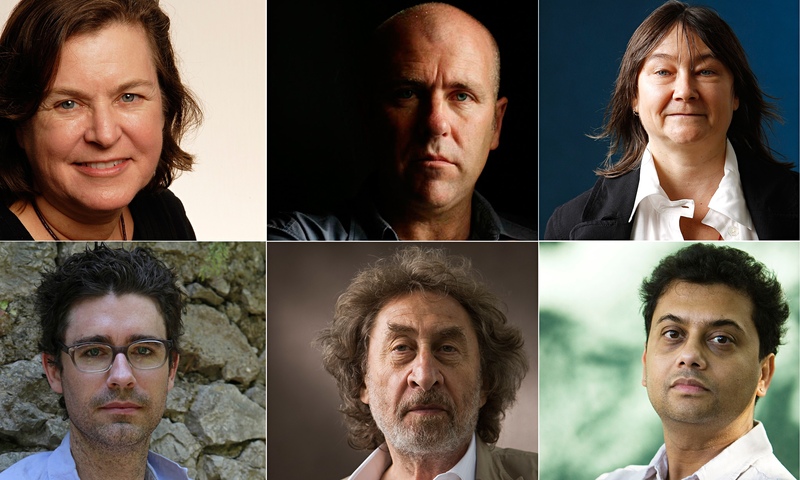 He felt that the creativity and legitimacy of Australian and Irish writers would also effectively be squeezed out along with Brits in the Man Booker selection process. Due to the decision for foreign inclusion, a sixth judge was also installed on the panel. The judges were academics Jonathan Bate and Sarah Churchwell, neuroscientist Daniel Glaser, writer and journalist Erica Wagner and former director of literature at the British Council, Alastair Niven. 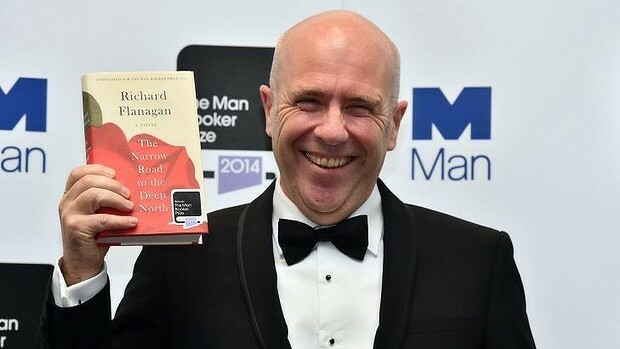 Deserving winner Flanagan admitted that Australia itself didn’t fully recognise the Man Booker as anything big or interesting. 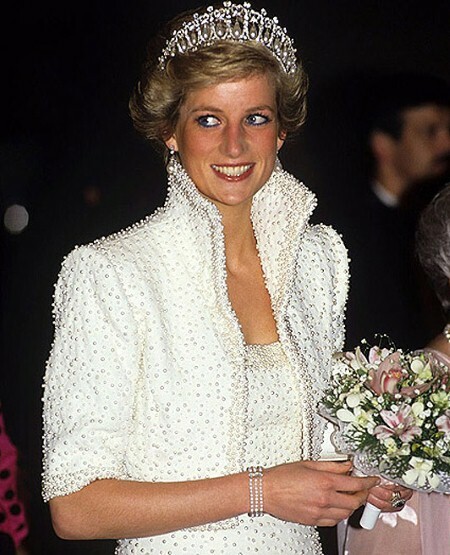 The prize was presented by the Duchess of Cornwall, Camilla Parker-Bowles. 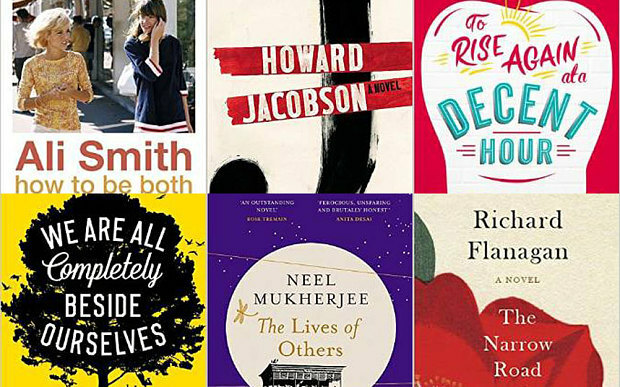 For the Man Booker, it is an fantastic prize for British literature. It’s problem is not necessarily foreign inclusion but instead its outreach. This week alone the only ‘advertising’ it sought was to feature all the writers on BBC’s Newsnight programme. The wider community of London and the country as a whole, let alone internationally was snubbed. None could really sink their teeth into it and many don’t even know what it is. Even for lovers of the prize and books this neglected them. Those readers felt annoyed as some had not known when the event was on and who was up for the prizes. Whilst Man Booker made it public, to all in the public domain felt it was a very secret affair likened to an elitist club of nobodies. That’s something Man Booker has suffered for at least three years and clearly needs to work on if it is ever to be taken legitimately. One last perspective is that hopefully this may lead the Pulitzer Prize to begin recognising British novels alongside Americans. This will undoubtedly strengthen the brand and its notoriety which Man Booker attempted to do,, but failed to include them most important selection of people, its readers. 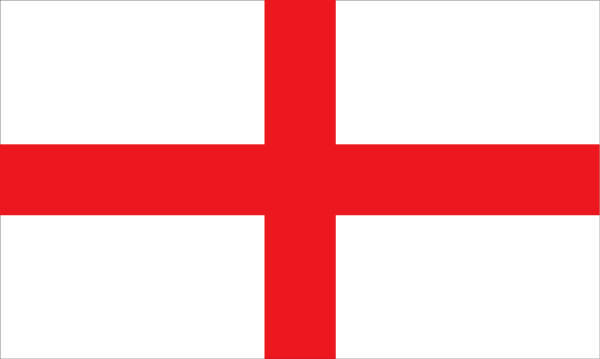 Today is St. George’s Day in England. The patron saint of Great Britain. In Britain we have national holidays called bank holidays. These are days off of work to celebrate our national heritage. A few years ago, however, the Conservative government decided that workers were getting “too many” bank holidays and they needed to cut some. In the end they decided to cut one. St. George’s Day. The celebration of England was decided not to be celebrated. Yet every other holiday was kept in tact. Yet the government are trying to bribe workers to vote for them at the next 2015 general election to retain power. They have circled around workers to support their sadistic welfare reforms which penalise the poor trying to receive help through a measly portion of state benefits. Workers also claim benefits which the government allows without any repercussions. In 2015, the Tory government plan to obliterate the benefit state for under 25 year old’s completely by not allowing them any benefit claims, which is said to eventually be rolled out to stop everyone receiving all benefits entirely. They also plan to privatise the NHS Health service, which means if you have no money on demand being rushed to hospital or insurance, you are likely to die. After this, the Conservatives, who are keeping it secret like the did before they got elected in 2010 under false pretenses, plan to stop pensioners and worker benefits. After they use them to get elected and “on their side” will then turn on them over the next five years. So in honour of a Great Britain let us celebrate a few great Britons without any government interference or abuse. To which all these Great Brits would be thoroughly ashamed of, for ruining British identity and national heritage. St. George was a brave Roman soldier who fought against torture of upper class abusers. He was most famous in folklore tales for slaying a Dragon as his defining moment as England’s patron saint. 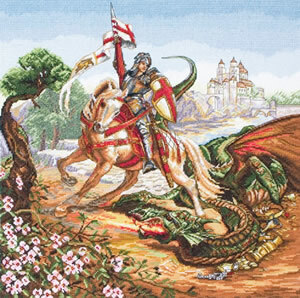 Countries also celebrating St George’s Day include Bosnia and Herzegovina, Bulgaria, Canada, Croatia, Cyprus, England, Georgia, Greece, Macedonia, Romania, and Serbia. Cities include Genoa in Italy, Beirut in Lebanon, Qormi and Victoria in Malta, Moscow in Russia, Ljubljana in Slovenia, Rio de Janeiro in Brazil and many others. It is also celebrated in the old Crown of Aragon in Spain — Aragon, Catalonia, Valencia, and Majorca. Don’t forget us in Eurovision to all mentioned above. 🙂 More on that coming over next week or so. 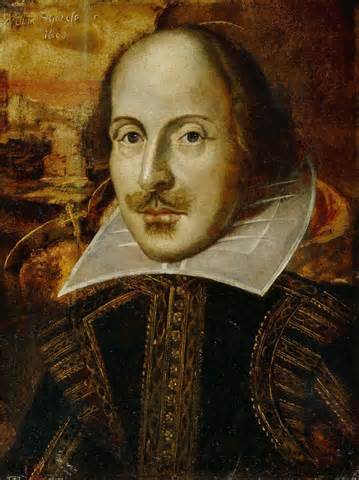 Celebrating his 450th birthday, England’s greatest ever playwright is the staple of British culture. 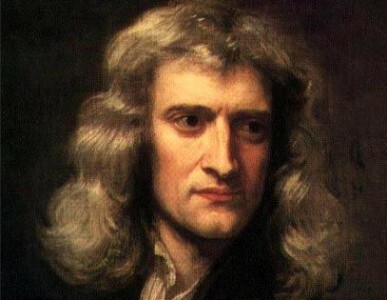 Scientist famed for theory of Gravity. Theorist within species and of Evolution theory. Peace advocate and monumental musician. Unconventional tactician of naval fleets, achieving sterling results. Famous voyager in Royal Navy. Sailor and tidal navigator of marinal world. Free speech supporter and top Conservative politician. 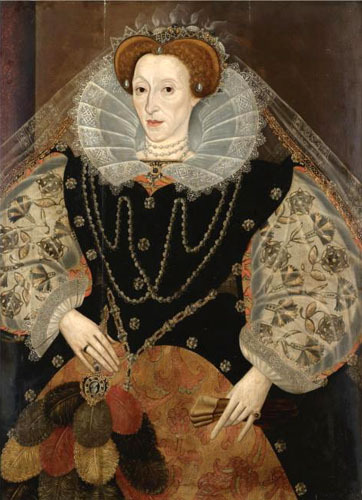 Virgin Queen and surprise daughter of success to Henry VIII, earning Golden Age reign. Most desirable Queen. 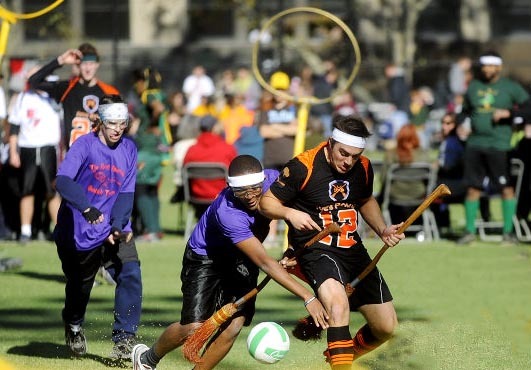 Teams from Australia, the United States, France and the United Kingdom participated in a special 2 day event where the fictional sport became a reality involving a worldwide movement, based in Oxford, England, earlier this week. The Olympic torch relay would be passing through the city over the period, and was said to have seen the sport commemorate the gesture, while adding a technical game of their own. 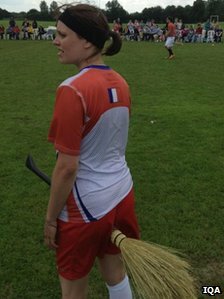 The final was won by the US team. 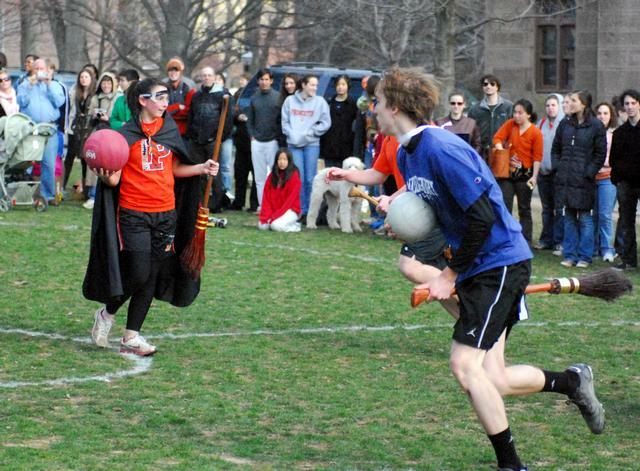 The sporting event became the largest so far. 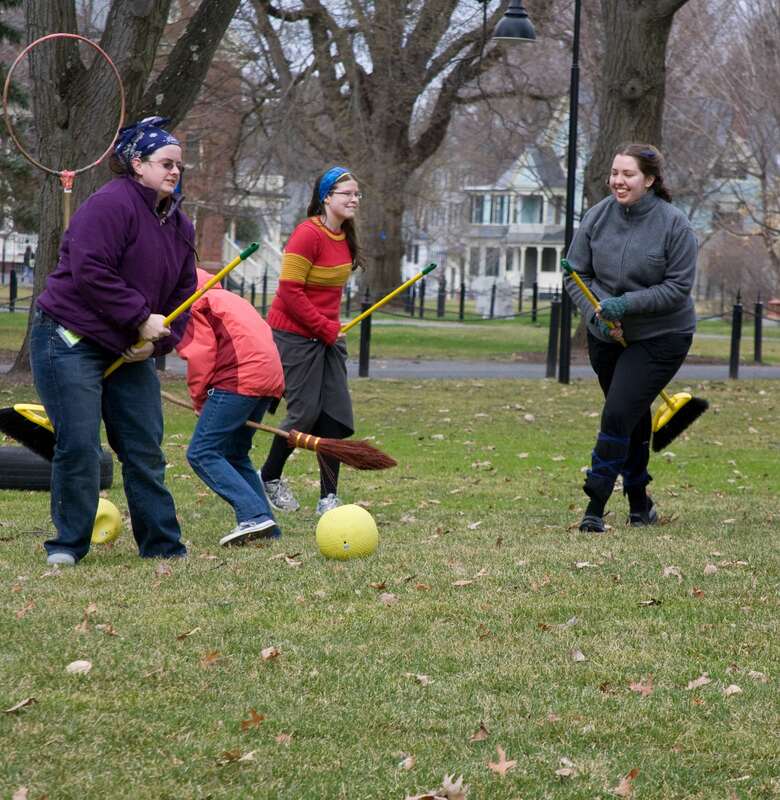 Quidditch has been played minimally beforehand, in January. 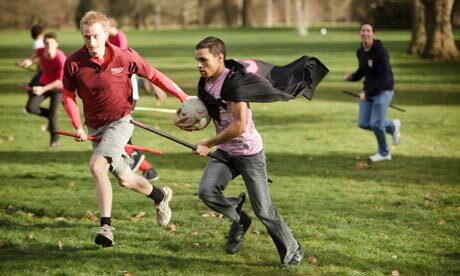 The game sees 7 members on a team, riding broomsticks attempt to catch a golden snitch, made famous from the novels and screen showings of the Harry Potter series. 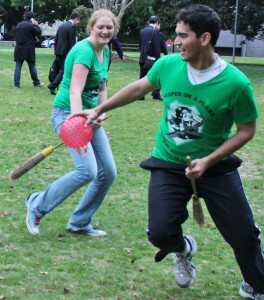 National teams competed in Cutteslowe Park before the final two teams faced one another during the torch arrival celebrations at South Park on Monday 9th July. The players have aspirations the sport will one day be an Olympic one. 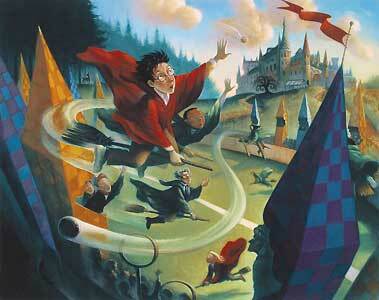 JK Rowling’s vision has never been broader.